"An excellent addition to a public library's collection. For new parents it would be a welcomed gift to be cherished for years to come." 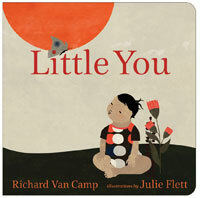 "This is a board book that toddlers will want to look at over and over just to see the expressions on the little ones." 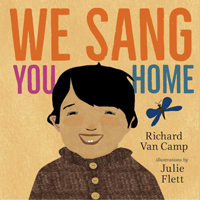 "It may work its way into parents' and grandparents' hearts the way Robert Munsch's Love You Forever has." 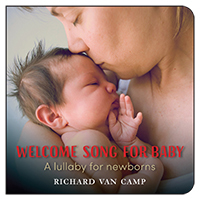 "If you have a need to purchase a book as a gift for parents of a newborn, this is the one to get. It will be a treasure long after the baby has grown." 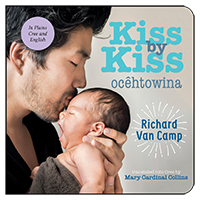 "An excellent purchase for public libraries and a terrific gift for new parents! Highly recommended."